Witness the super-fight that no one believed was possible when legendary undefeated world champion Floyd Mayweather battles UFC superstar Conor McGregor in the most anticipated sporting event of the year. 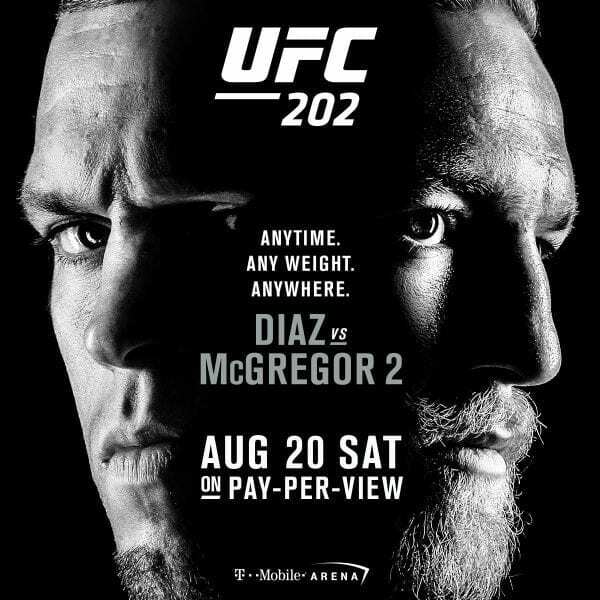 Don’t miss this epic match for the ages – Saturday, August 26, live on Pay-Per-View. 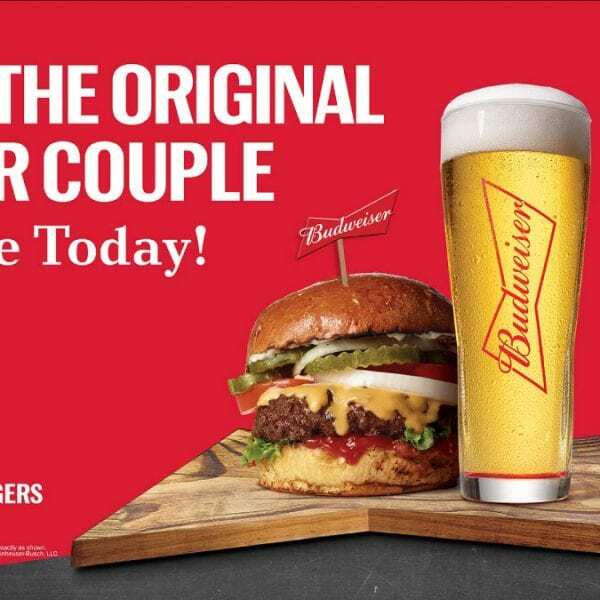 There will be shortened hours during the renovations. Contact us for details. 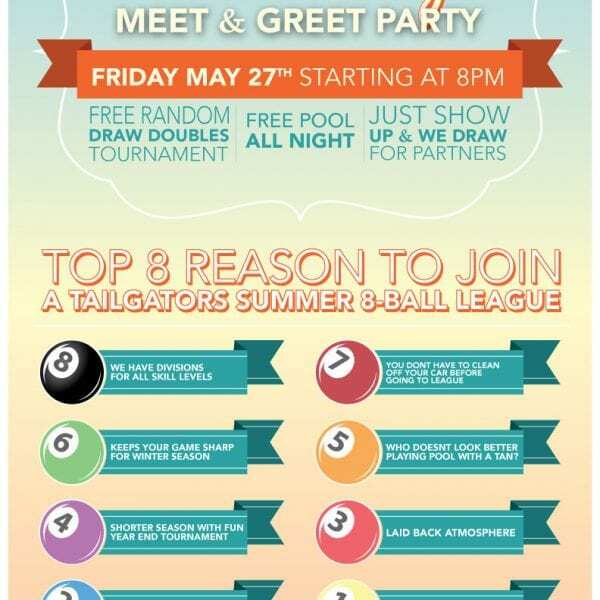 Tailgators Summer League Meet & Greet Party | Tonight!